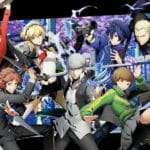 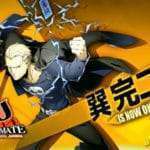 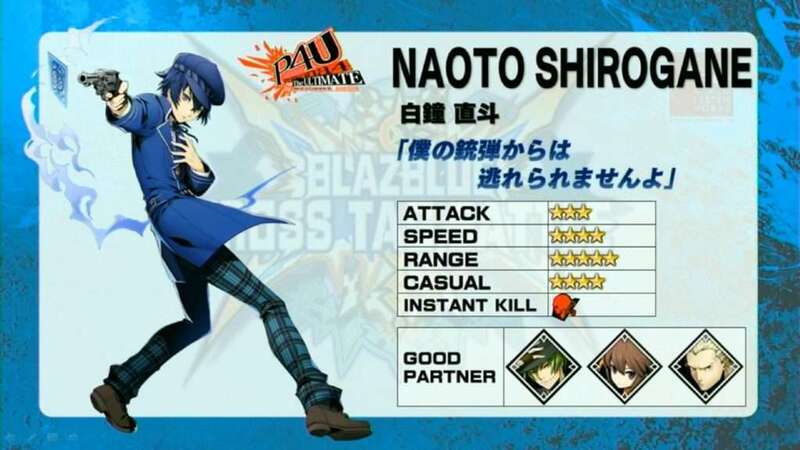 During the April 2018 edition of the regular monthly Arc System Works live stream featuring the cross-over fighting game BlazBlue: Cross Tag Battle, Naoto Shirogane was announced as the new Persona 4 Arena character. 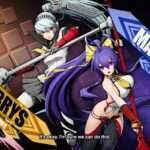 The two other characters announced during today’s Arc System Works live stream were Hakumen from BlazBlue and Vatista from Under Night In-Birth. 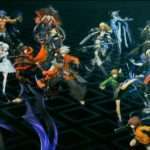 As previously announced, the new characters announced for the game will be downloadable content in BlazBlue: Cross Tag Battle, including Naoto. 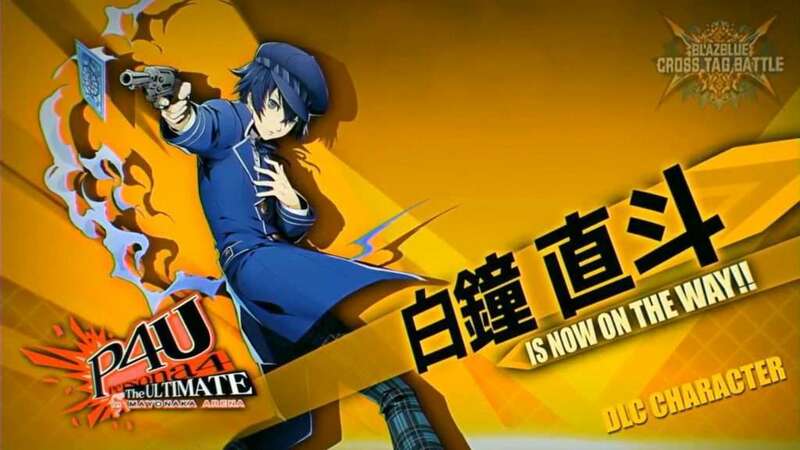 Last month, Aigis was announced for the game as Persona 4 Arena DLC in BlazBlue: Cross Tag Battle. 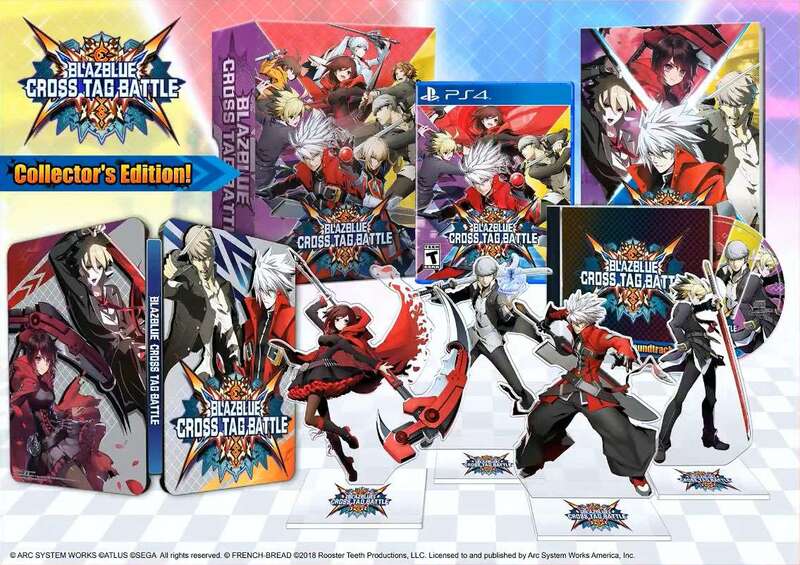 A few days ago, a Collector’s Edition was announced for the PlayStation 4 and Nintendo Switch versions of BlazBlue: Cross Tag Battle in North America. 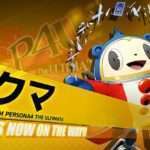 Pre-orders for it will be going up on May 4th. BlazBlue Cross Tag Battle will release for PlayStation 4, Nintendo Switch and PC in Japan on May 31, 2018, in North America on June 5, 2018 and in Europe in Summer 2018.